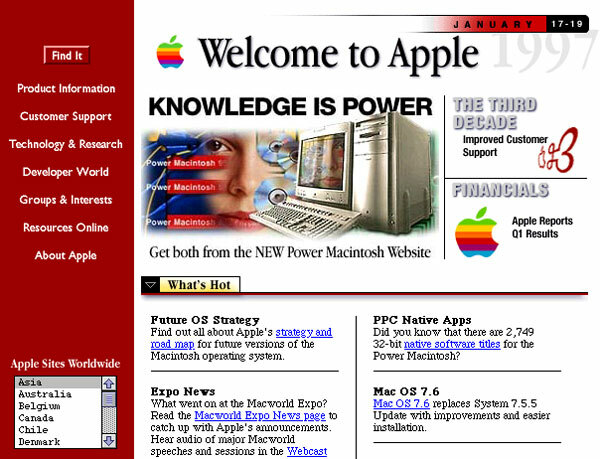 How Has Website Design Evolved Over A Period of 20+ Years? The journey since the first ever website was published has been remarkable. In 1991, the first page of the internet went live and it heralded a new era in the computing world. Since that time, so many things have happened in nearly thirty years. 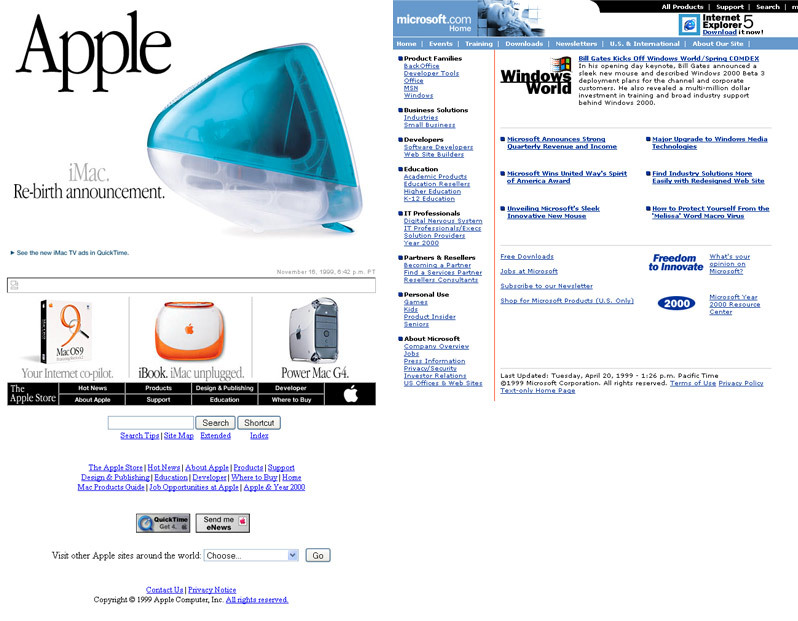 As you would expect, the difference in quality between the early websites and modern websites is stark. The technological changes that have happened have ensured that the process of web design is now handled differently than how it was before. Here is a quick look at the different years of evolution in the web design business. The cradle of web design saw the development of websites that were fashioned to work with low connections. The 90s era did not have fast internet and the pages had to be simple. 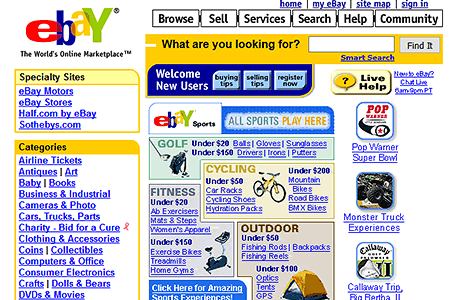 The websites designed during this era were therefore simple and lightweight. The web was used mostly for information sharing and it was dominated by text-only websites. 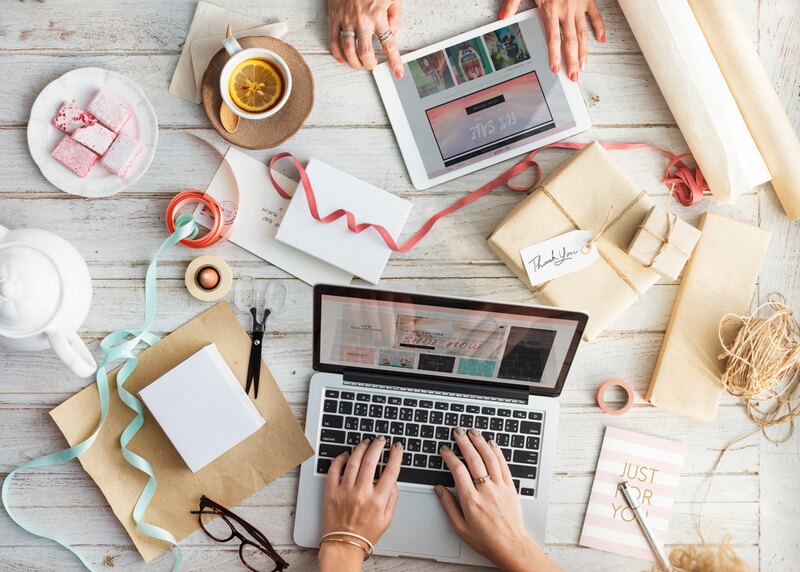 While it was not particularly aesthetically inspiring, the early era of website design still has various lessons for modern-day designers. The simplicity of the websites and the functional aspects of these old websites provide important lessons for modern designers. 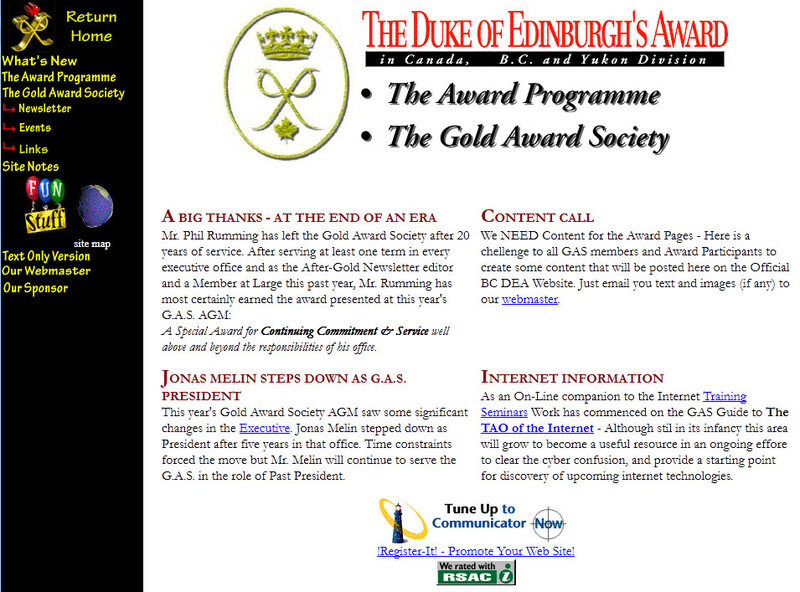 The Mid-1990s were all about structural improvements to websites. While the previous generation of sites featured text only, the websites of this period incorporated tables too. 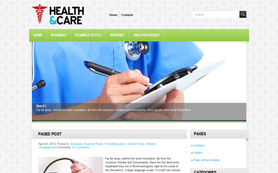 Content was thus organized much more efficiently and navigation became more advanced. The websites were nevertheless pretty much the same in terms of their function. The structural aspects that were developed during this era are still used to date. The use of tables to create menus and the positioning of various elements is still the same as it was back then. The arrangement of the different elements on the website has also largely remained the same. By the year 2000, there were 361 million internet users according to Pingdom statistics. This era was therefore important for web design since many people were discovering the power of the web. 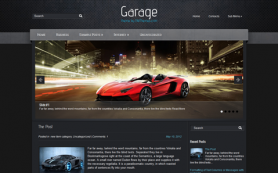 Web designers thus focused on creating content. In order to separate content from design, a new form of designing had to be developed. CSS was born during this era and it enabled designers to focus on utilizing space in the web page well. Designers also became more aware of color usage. The most important thing that modern websites feature from this era is the visual presentation of data. In a web that was getting more congested, designers had to learn to focus on the most important things on the page during the 2000s era. This era market the real revolution on the web. Web design became a full circle with designers focusing on effective usage of multimedia applications. Web design during this period started focusing on interactive content. 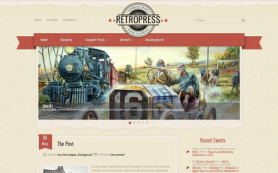 The first ever social websites were developed and tested over this period. With designers seeking to attract more people, the aesthetics became very important. The use of icons, quality colors and typography became a common trend. 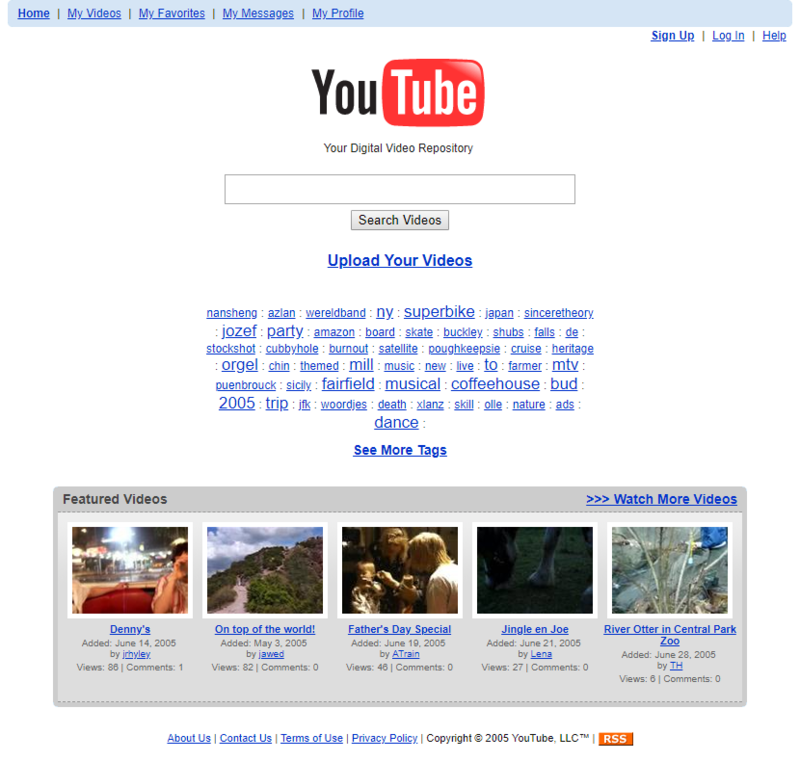 The 2000s era marked the start of SEO. SEO has since then been a key focus for web designers. Today, web design has reached its peak. 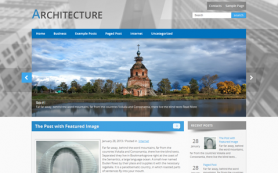 Modern web design focuses on the most crucial aspects. Marketing and promotion are central to every website and the design has evolved to take this into account. The issues that preoccupy modern designers are minimalism and effectiveness. There has been a shift from using too much clutter on pages and this has led to the development of flat graphics. Responsive designs have also emerged in order to cater to all kinds of device users. Today, the focus is heavily on content presentation more than anything else.